The following are thoughts from Justin Bass, whom the T-Bones traded earlier Tuesday to Florence in the Frontier League. 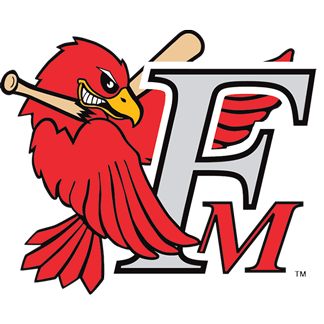 The T-Bones have acquired outfielder Byron Wiley from Florence of the Frontier League in exchange for Justin Bass. 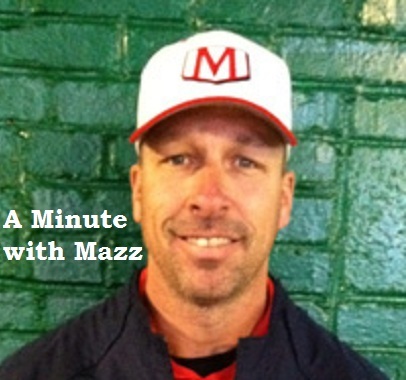 In this "Minute with Mazz," T-Bones manager John Massarelli talks about what Christmas means to him. 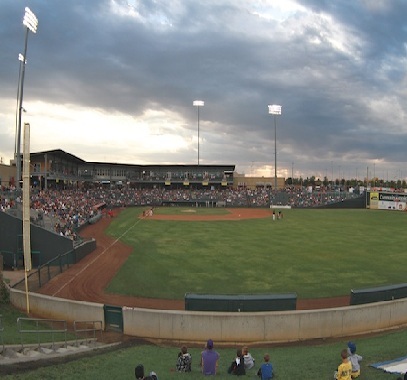 The UG voted unanimously Thursday to advance the project of using STAR bonds to purchase CommunityAmerica Ballpark. 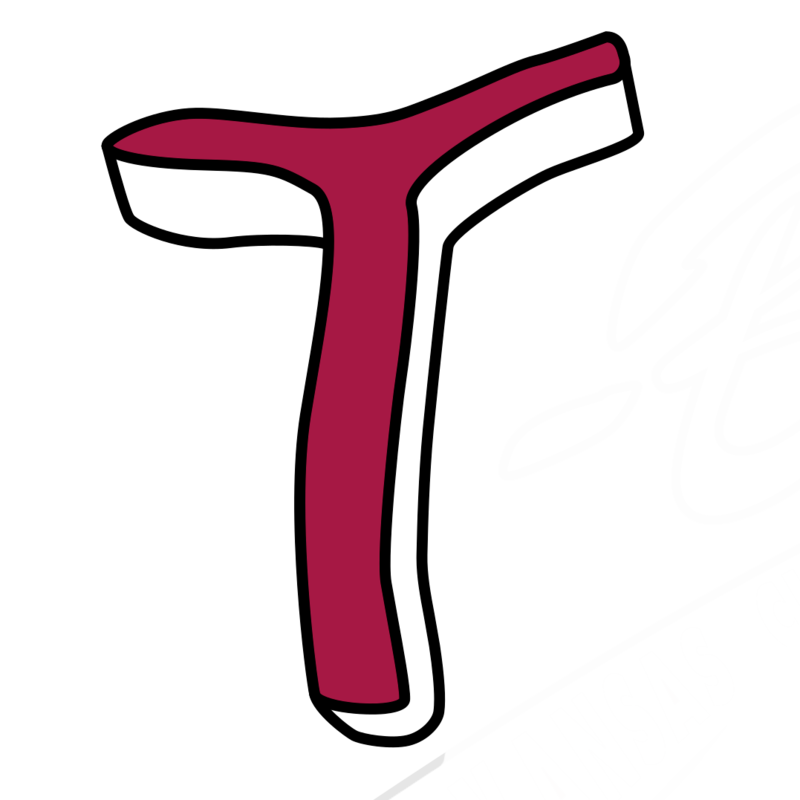 Here is the first installment of an off season feature with new T-Bones manager John Massarelli.